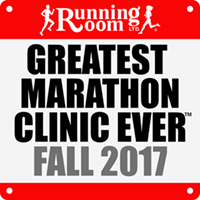 The Fall 2017 Cambie Running Room full and half marathon clinics take on Chicago, Berlin, Long Beach, Okanagan, Victoria, NYC and Tunnel Vision Marathons. 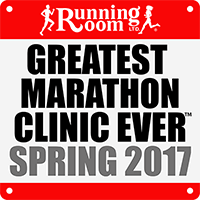 Continue reading "Cambie Marathon & Half Marathon Clinic Results Fall 2017"
Race results for the spring 2017 edition of the Greatest Marathon Clinic Ever™ at the Cambie Running Room. 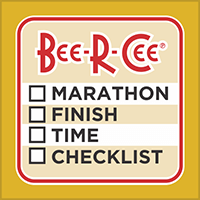 Continue reading "Cambie Marathon Clinic Results Spring 2017"
Led by Rachel Cliff, who smashed Lanni Marchant’s Canadian women’s marathon record at the Nagoya Women’s Marathon on March 10, 2019, this is the list of Canada’s sub-2:31 marathon women. 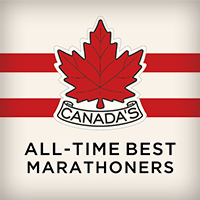 Continue reading "All-time Top Canadian Women’s Marathon Times"